Apple has updated its TV app with the feature of live streaming on iPhone, iPad and Apple TV. The feature was first spotted by the 9to5Mac, the device needs to be updated with the latest iOS or tvOS ( for Apple TV) to explore the feature. Once you update your device, you will find a new section ‘News’ under the 'Watch' tab featuring six broadcasters including CNN, CBS, Fox News, Bloomberg, CNBC, and Cheddar. 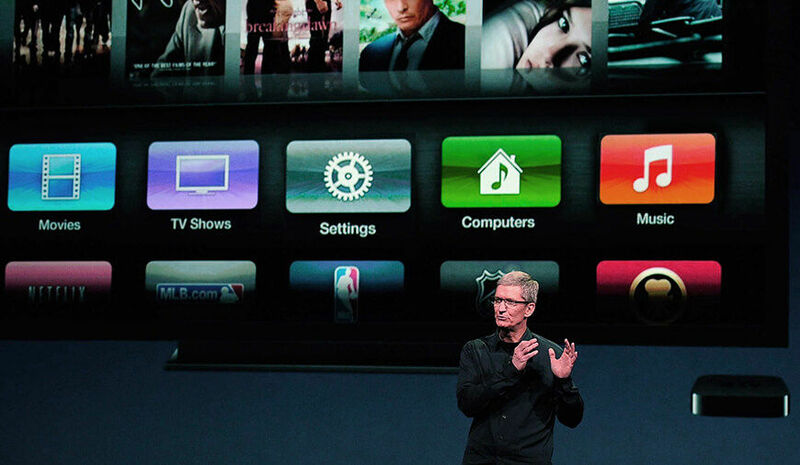 With the help of added feature, Apple has made all the media outlets available at one place. If your device is running on the iOS 11.2.5 then you don't need any additional update to experience the live streaming. In the News section, all the six media broadcasters are listed and you just have to tap on any one of them to start the live news broadcasting of the channel. However, you need to install the app of each broadcaster individually to start the streaming. If you don't have the app of any broadcaster, then after tapping the icon of that channel you will be asked to install the app from Apple Store. The iOS TV app uses the deep linking to directly take you to the broadcasting via the channel’s app. In addition, Apple TV app has also given the Siri support, this means you can ask the Siri to play CNN broadcasting anytime. Other than live news streaming, the iOS users can also enjoy other additions available in the TV app. This includes watching movies and shows they rented or purchased via iTunes and can also watch some of the sports events including, ESPN broadcast under the ‘Sports’ category. Apple first announced about the live support to the TV app back in September alongside the launch of its 4K and HDR ready TV. In December, the company also added the support for Amazon’s Prime video streaming service to its TV app with an update. What You Need To Know Before Using a Free SD Card Recovery Mac Tool?